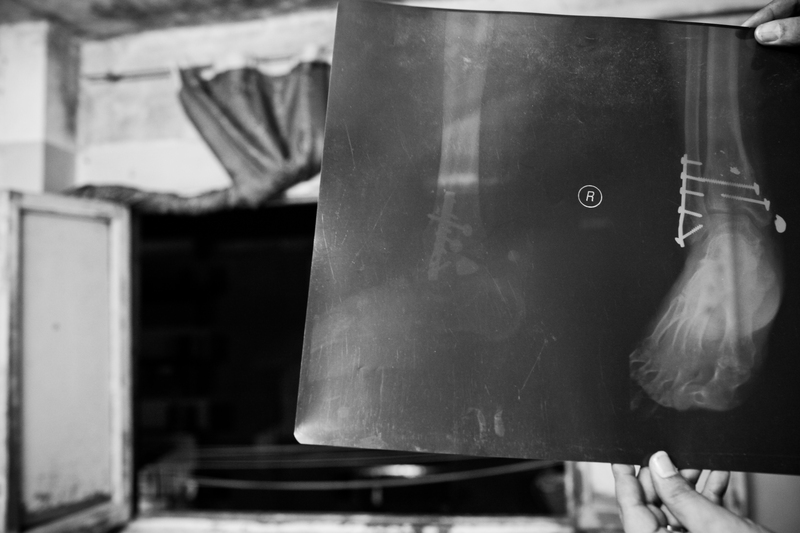 A few weeks ago, a friend showed interest in an online article that talked about a group of doctors and volunteers who were and still are helping those who got shot during the Egyptian uprising and the families of the martyrs as well. That interest turned into a conversation about raising awareness and funds to aid the January 25 heroes. Soon I was on my way to Egypt, this is a preview of what I was able to capture. 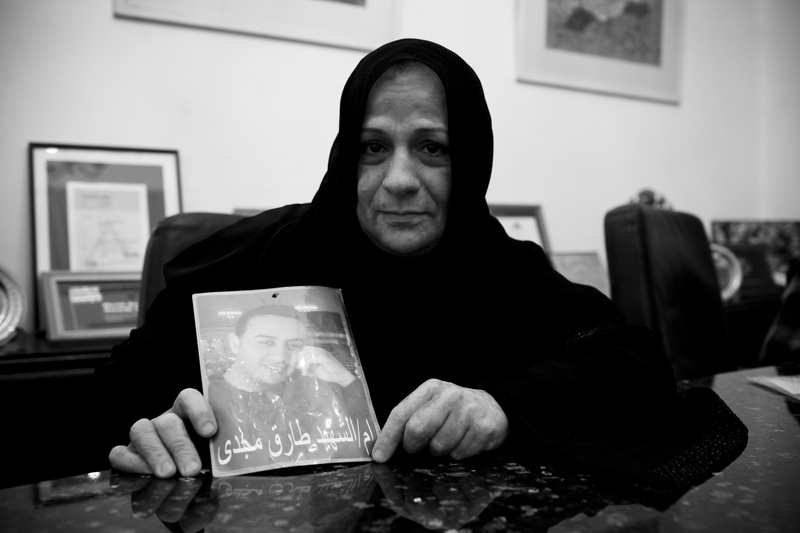 The mother of an 18 year old boy who was shot and killed during the uprisings. 9 months after the incident, not one person has been brought to justice for his murder. 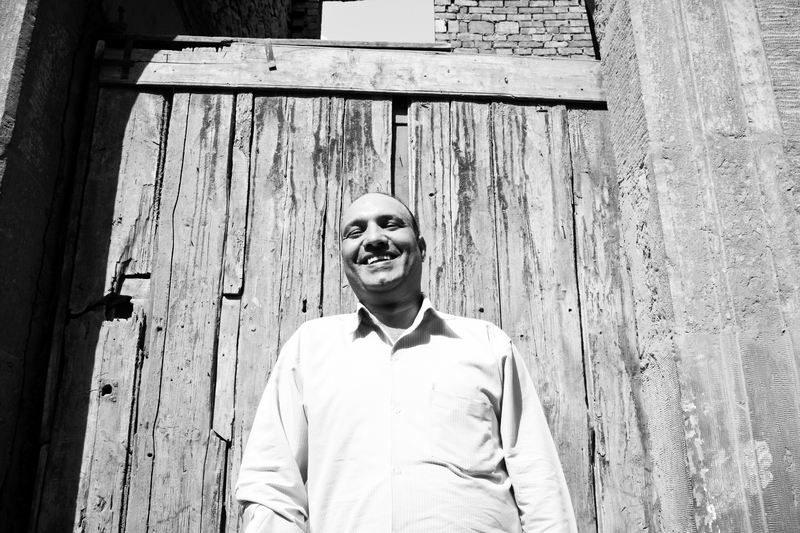 Ashraf, 41 years old, was shot in the leg on January 28th, after receiving basic medical aid, Ashraf was only addmitted for surgery on May 11th, meaning he spent around 4 months with a bullet in his body. Ahmad and Ali, both guys lost eye sight in their left eyes due to rubber bullets injuries, Ali to the right , still has a bullet in his forehead. 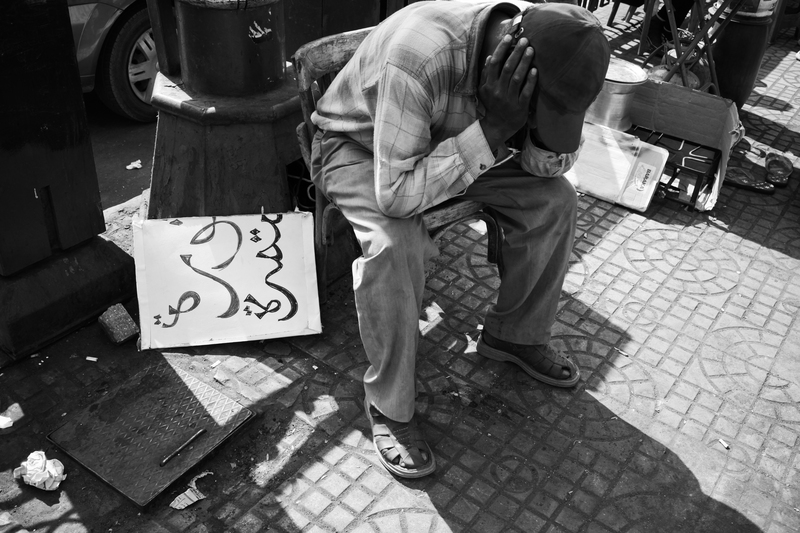 Both returned to Tahrir Square the very next day to continue the fight, picture taken in Tahrir square. Sign reads " The revolution continues"
This entry was posted on October 4, 2011 by Immortalent. It was filed under Uncategorized . Once again great work guys. God bless Immortal Entertainment! Momtaz inta .. Great seeing them how they shaped up .. Keep it as high, Cheers ! !